You know how it goes: it’s often the off-Broadway shows that shine the brightest. The fringe festival, rather than the main game. All that energy, all those cracking ideas, freed from the straitjacket of the major commercial productions. 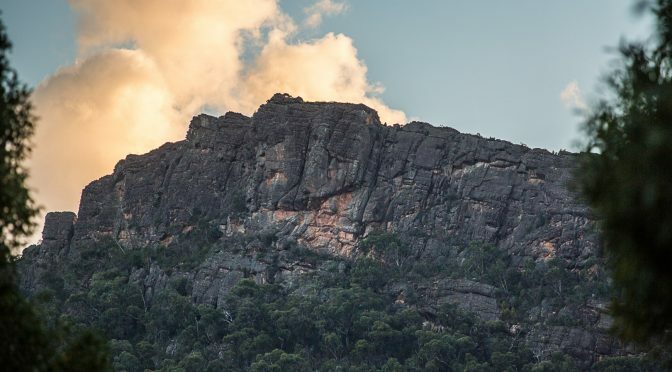 So don’t be surprised if, at this year’s Grampians Grape Escape Wine & Food Festival, it’s the Partner Events that sneak up on the headline acts and end up stealing the show. Of course, you wouldn’t want to miss rockstar chef Adam Liaw, anchor of Grape Escape’s big weekend on May 6-7. But what if there were two of Victoria’s greatest regional chefs nipping at his heels the night before? 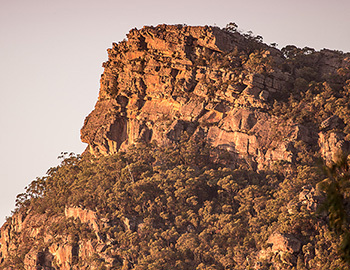 On Friday, May 5, the Royal Mail Hotel’s Robin Wickens will join forces with Oakridge Wines’ Matt Stone for a dinner in Dunkeld like no other. They’re calling it Farm to Fork, but never mind that; we’re calling it jazz cooking. Because improvisation is the name of the game. 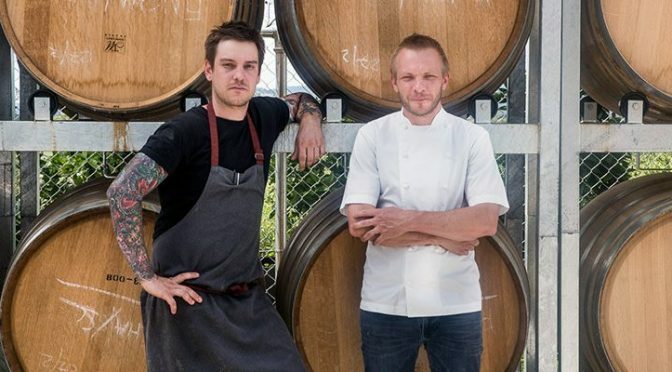 Rather than plan the six-course menu well in advance – standard practice for this type of speccy dinner – Wickens will be leading his Yarra Valley collaborator up the garden path, literally, the day beforehand. “I’ll be taking Matt into the kitchen garden here and we’ll just work out what to cook on the spot, depending on what we like the look of,” says Wickens. 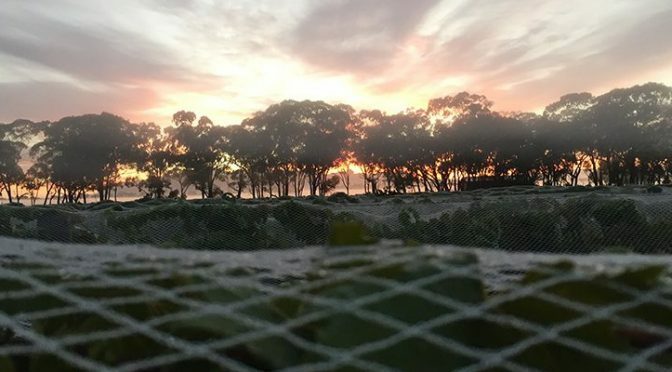 In addition to the two-acre plot, believed to be Australia’s largest working restaurant kitchen gardens, the Royal Mail property also produces its own beef, lamb, mutton and goats. Wickens had a shortlist of potential chefs in mind for the collaboration. “Not too many were interested in doing it like this,” he laughs. But Stone, with a strong record of grassroots cooking and a kitchen garden of his own at Oakridge for inspiration, lapped up the brief. The chefs aren’t the only ones taking on a last-minute challenge. Royal Mail sommelier Matthew Lance’s job will be to match wines to each course; again, usually a task requiring methodical forward planning. Luckily, the Hotel’s famous cellar has around 30,000 bottles at Lance’s disposal.